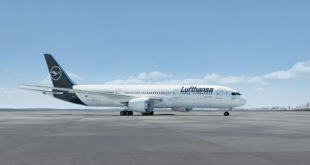 German carrier Lufthansa will up-guage its Munich Mumbai route to its state-of-the-art Airbus A350-900 aircraft from April 16, 2017 onwards. The route is currently operated by an Airbus A330-300. 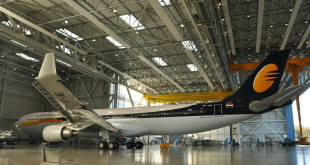 The A350 is the newest plane from Airbus, and like its competitor, the Boeing 787 Dreamliner, features extensive use of composite materials thus allowing greater pressurisation and humidity for reduced post-flight fatigue, larger windows, new lighting with 24 different settings, and one of the quietest cabins in the sky. The A350 features Lufthansa’s most modern cabin product, new seats in economy class, larger TV screens, innovative mood lighting, a new AVOD in-flight entertainment system featuring personalised play-lists, etc. and much more. 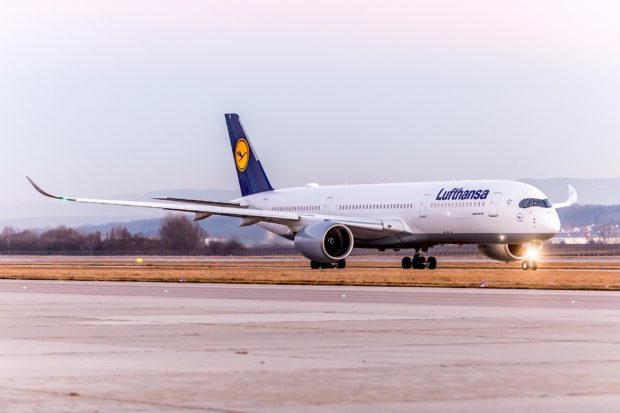 Lufthansa is the first airline, worldwide, to use the on-board lighting to provide the right type of light at the right time to fit with the day and night-time biorhythms of passengers. 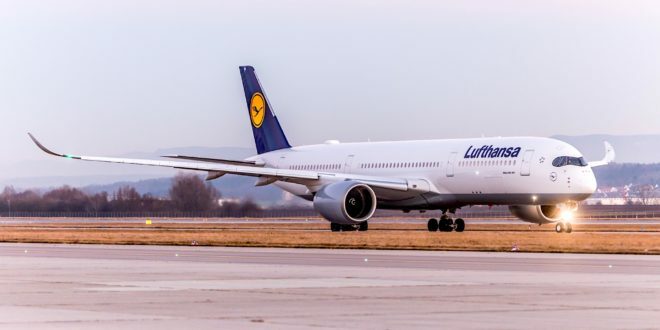 Lufthansa has configured its A350-900 to seat 293 passengers in three classes. 48 in business, 21 in a seven abreast premium economy, Business Class, and 224 in a nine abreast economy class. Unlike the nine abreast seating of the 787 which offers only 17.2 inches wide seats, the A350 will feature 18 inch wide seats. Mumbai will be the third A350 destination for Lufthansa. 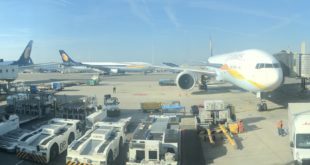 The airline has just commenced operation to the Indian capital, New Delhi, its first A350 destination. Next Analysis: Why has Air Costa halted operations?